High efficiency air conditioning is here to stay! With amazing energy savings, extended warranties, and utility rebates on high efficiency equipment, now is a great time to invest in your home’s heating and cooling system. From two-stage, dual-compressor, serial communicating systems with high-efficiency, variable-speed blower motors to standard 14-SEER equipment, we offer HVAC systems that accommodate every budget and comfort need. Below are some of the major air conditioning brands that we sell. 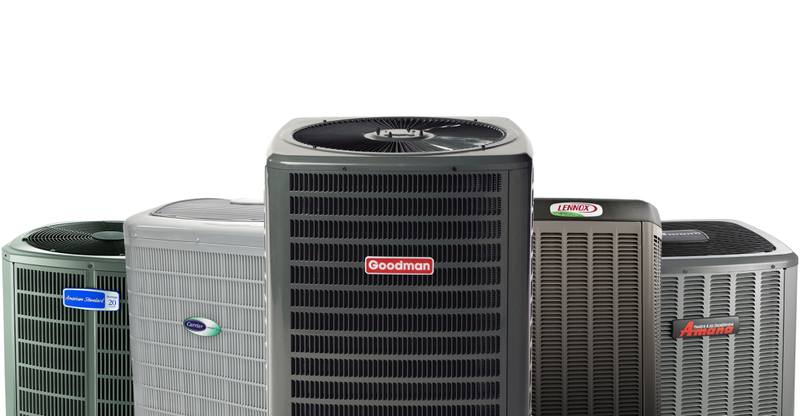 If you have questions about any of the air conditioner brands, feel free to contact us today for more information about which system best fits your air conditioning and heating needs. Cother Inc. specializes in installing high efficiency air conditioning and heating systems to help you save money and energy. The main brands we install are American Standard, RUUD, Goodman, Lennox and Carrier. 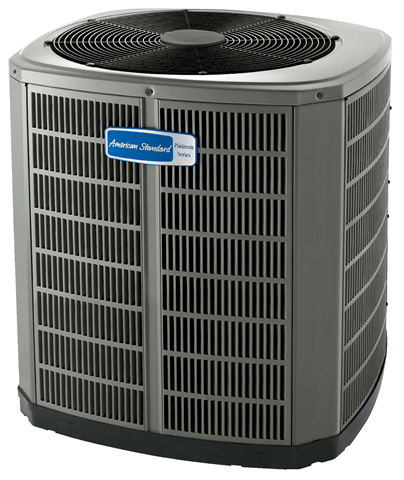 The American Standard Silver Series offers high-efficiency AC options at budget-friendlier prices. 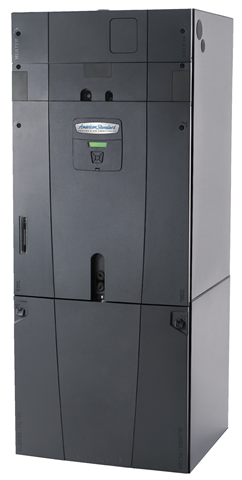 Using a high efficiency compressor this unit can reach up to a 16 SEER rating when paired with the right equipment. The American Standard Platinum Series is the best of the best. 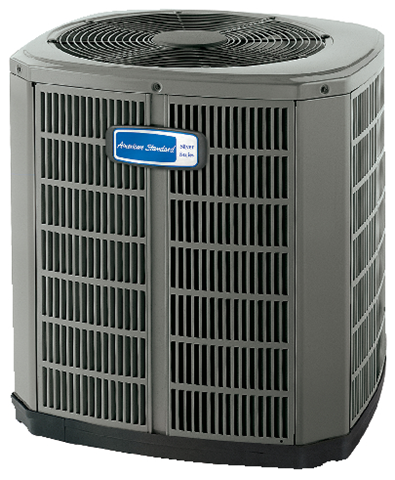 If you are looking for high efficiency, supreme comfort, and a system that is more quiet than it’s competitors, then the Platinum Series is the one for you.